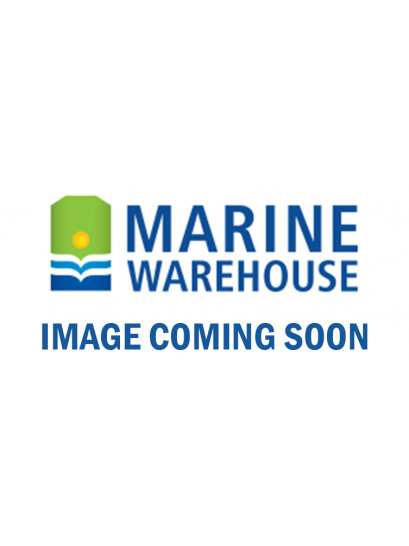 Why select Marine Warehouse Products? There are many generic marine products out there in the market and the range of sources of these products (dubious or otherwise) seems to increase daily. This can take its toll on the original purpose of some of these products - original design ideas can get lost in the manufacturing translation. Too much focus can be put upon cost cutting and clever processes to save money. At MW we are always working to reinstate marine purpose back into the products. We select our suppliers carefully. Importantly, we spend a lot of time training our suppliers and manufacturers – training them in the uses a product might be put to, in the context of the marine environment, and therefore explaining why MW always specifies more in materials and design. At MW we always select more for the marine industry and we always strive for improved product performance where we can specify input into the manufacturing of our products. You should always select MW products - there is more quality and specification in our products than meets the eye. Our focus is to get you more longevity and performance for your dollar. YOU HAVEN’T SEEN TANKS LIKE THESE BEFORE! Marine Warehouse has focused special attention upon the manufacture of these widely-used portable fuel containers. These MW fuel tanks have been specifically made to meet the highest standards. They have been tested and comply with the standards for portable fuel containers. If you buy another tank, you risk having it fail portable fuel container tests, or worse, crack or leak. For MW to ensure that these tanks met the portable fuel container Standards required a lot of work with specifying materials, modifying the mould and with manufacturing processes. In the end MW fuel tanks are the best choice for a marine portable fuel container. WE REALLY DO BRING YOU NEW AND IMPROVED!